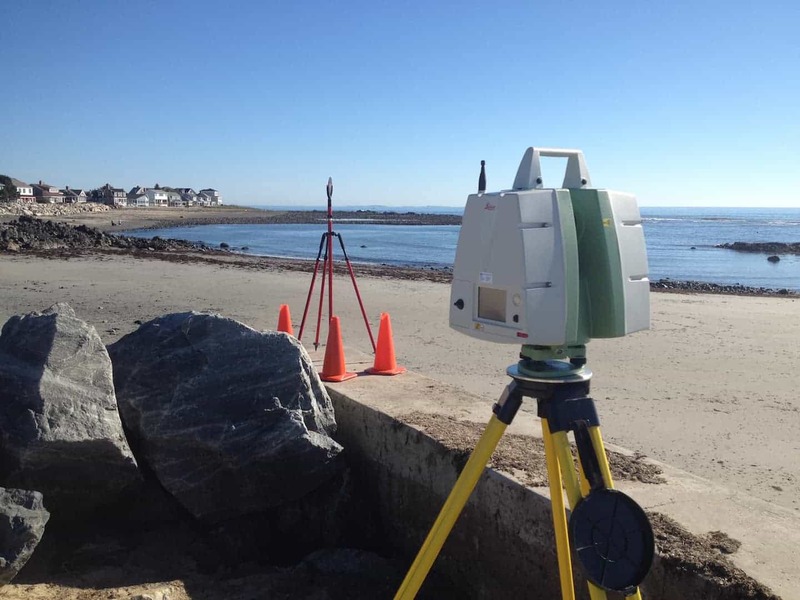 Maritime & Marine Surveying | Doucet Survey Inc. Sometimes, land surveying isn’t just on land. 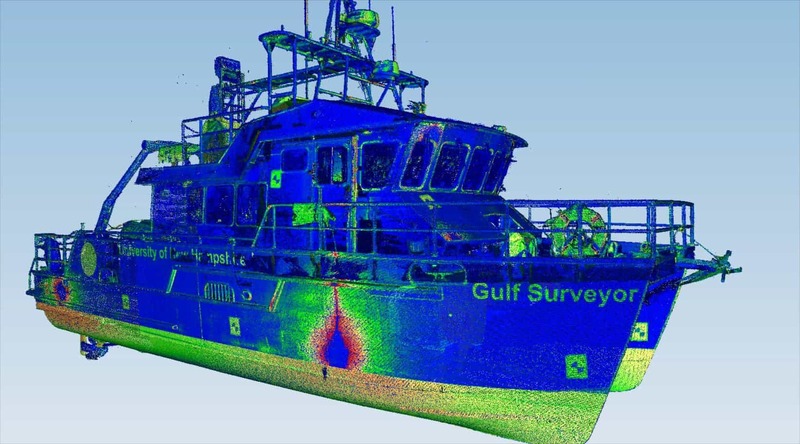 We have extensive experience in completing detailed, high-quality marine surveys across New England. 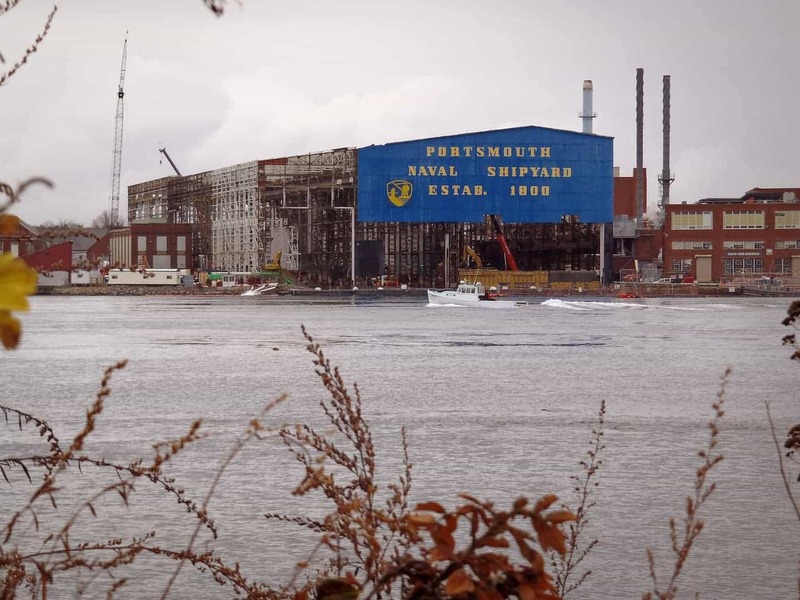 Since 1993, Doucet Survey has completed over 50 projects at the nearby Portsmouth Naval Shipyard and completed other marine facility projects at Coast Guard facilities, Air Force bases, and port authorities from Cutler, Maine to New London, Connecticut. – Dan O’Connor, P.E., Collins Engineers, Inc. In all of the examples above, there was a short window of opportunity to gather the necessary data due to weather, tides, or the remote nature of the site. Oftentimes, the sites we work on require a high level of security and hazardous conditions. Always, the work must be completed on time and at the highest possible level. 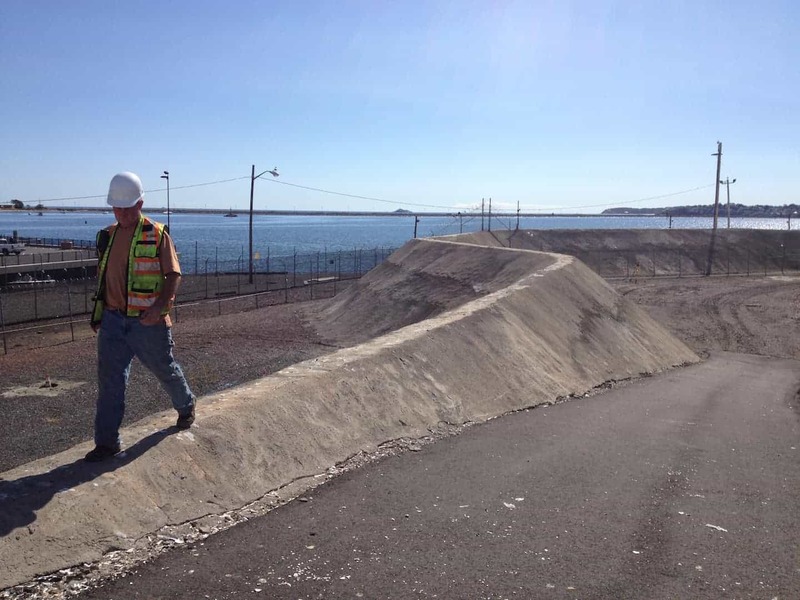 Since 1993, Doucet Survey has had the opportunity to provide surveys to engineering firms for a diverse array of projects in areas throughout the facility including 3D laser definition scans and land surveys. Want more information about our work in the marine industry?